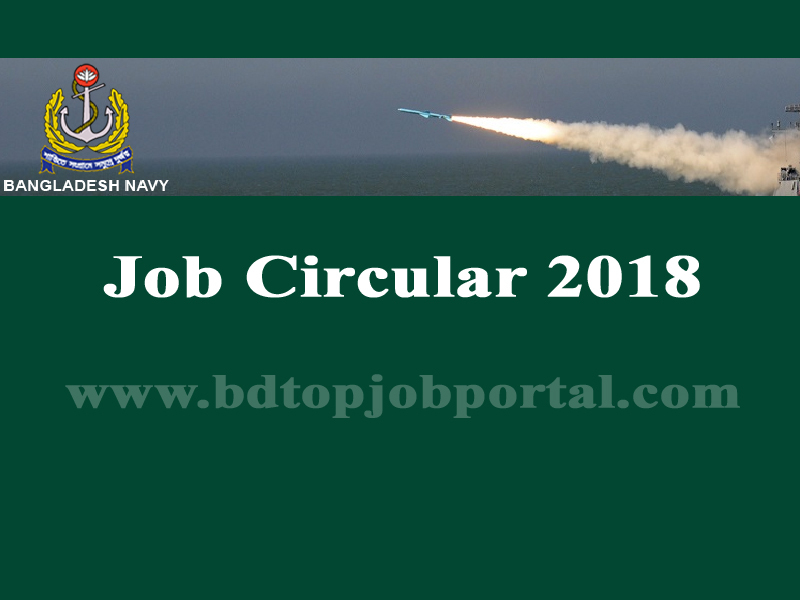 Bangladesh Navy Civilian Job Circular 2018 has been published in The Daily Amadershomoy. 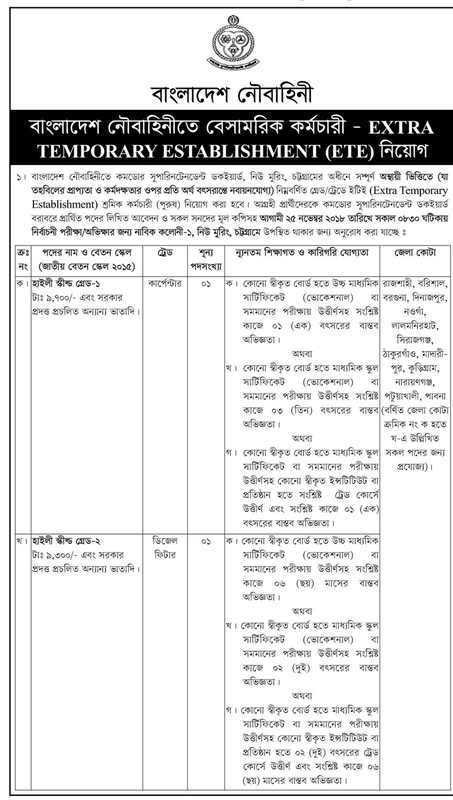 Bangladesh Navy Civilian Job total 4 posts are 13 vacancies appoint. Every interested Bangladeshi person can apply for this job within specific time. 4. 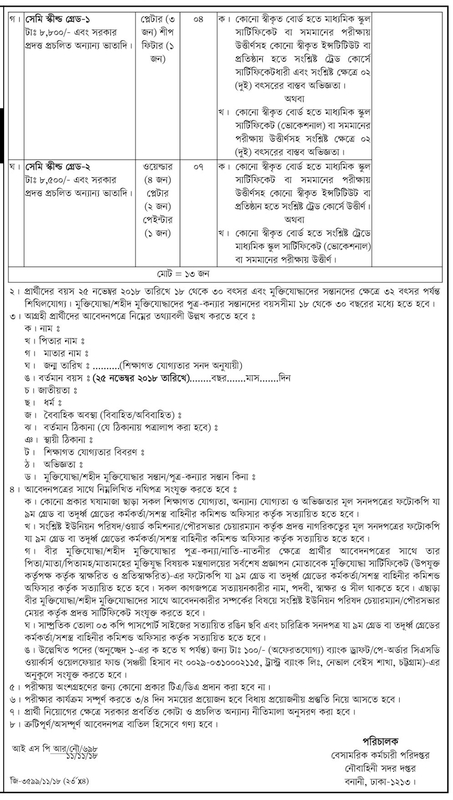 Walk in Interview Place: Navy Colony-1, Newmooring, Chittagong. 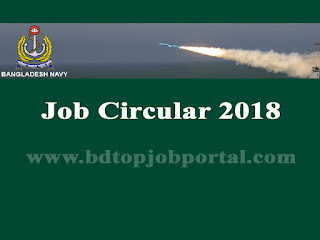 Bangladesh Navy Civilian Job Circular 2018, bd jobs today, new government job circular, today bd job circular, new job circular bd, bdjobstoday ngo, today govt job bd, bd new job circular, new bd job circular, today government job circular, all job site in bd, new govt job bd, bd job today govt, bd jobs govt today.